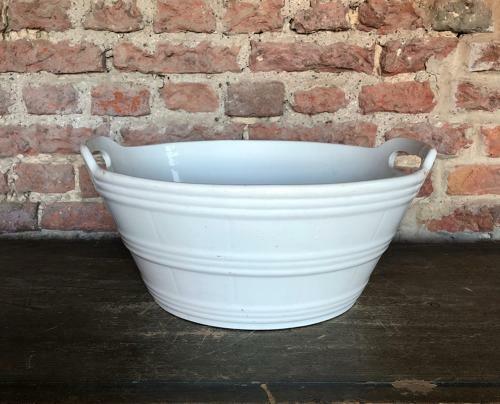 Superb Condition Edwardian Large Dairy White Banded Butter Bowl. So clean with no damage. These items are getting so hard to find now especially in this condition!